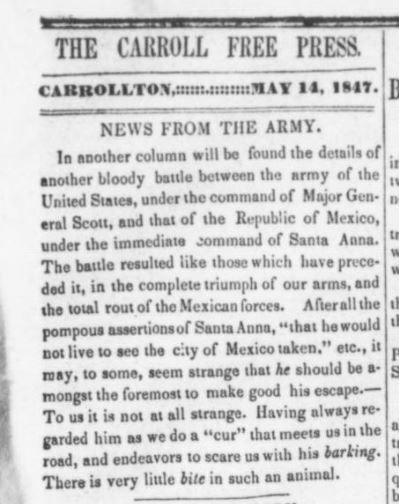 On Thursday, 13 May 1847, while the Mexican-American War raged on against Santa Anna, a sister and a brother were being newly wed. Levi Wycuff, ninth born child of Cornelius Wycoff and Leah Critzer (and third-born son) was marrying Mary Earl and Eliza Wikoff, seventh born child (and Cornelius and Leah’s fifth daughter), was marrying David Donaldson. David Donaldson, the son of the Rev. 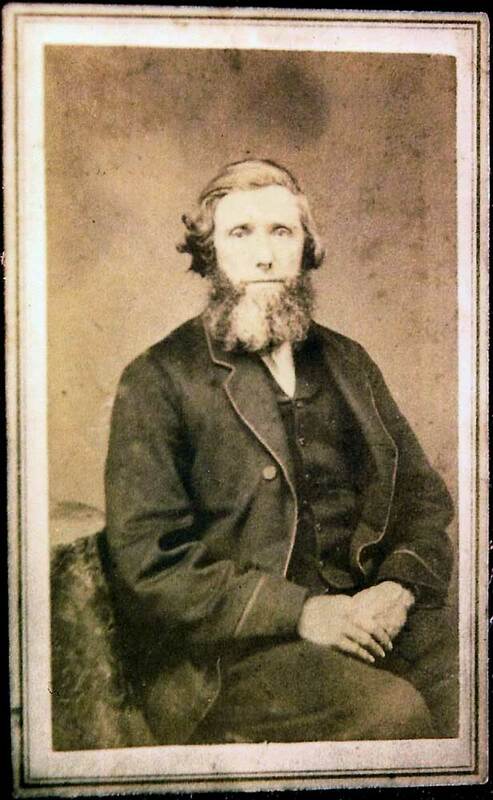 John Donaldson and Mildred Goodwillie, was born 05 January 1823 in Harrison County, Ohio. Eliza was born 06 June 1820. I think that it’s pretty safe to assume that since David’s father was a minister attached at one time to the Scroggsville United Presbyterian Church, that this is the reason that David and Eliza were married in this particular church. 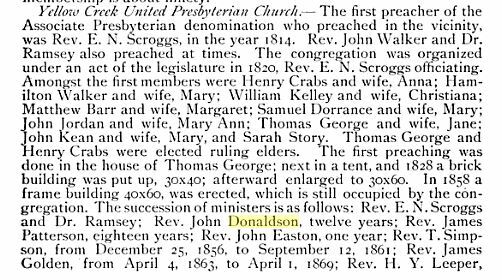 The minister who performed the ceremony was James Patterson, who followed John Donaldson as minister of the church. 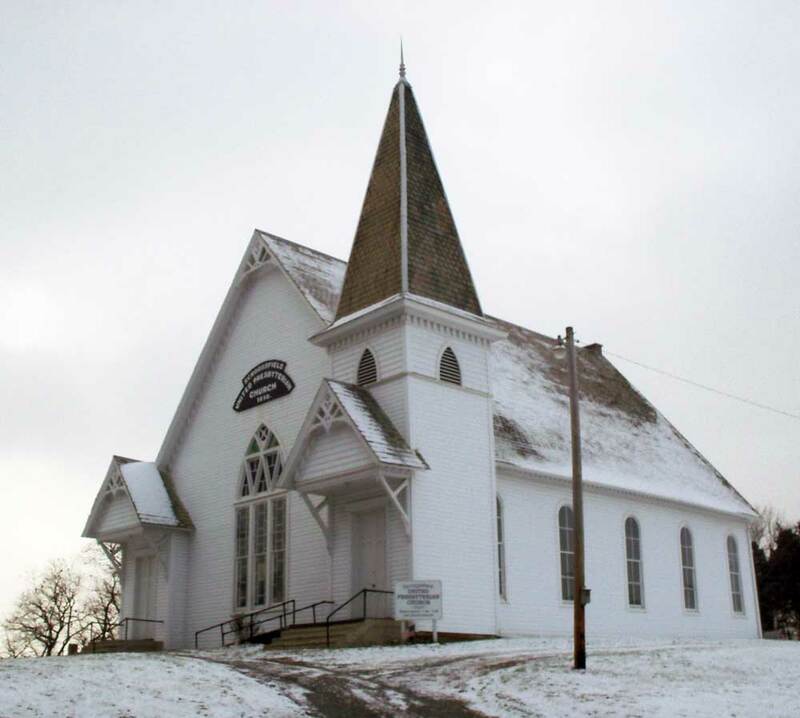 The Scroggsville United Presbyterian Church is celebrating their 197th Anniversary this month (August 2015). The church, to this day, still holds weekly services. 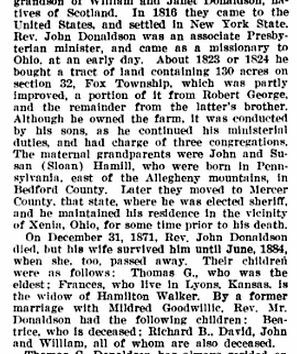 The Reverend John Donaldson was associated with at least three Presbyterian churches in Ohio. 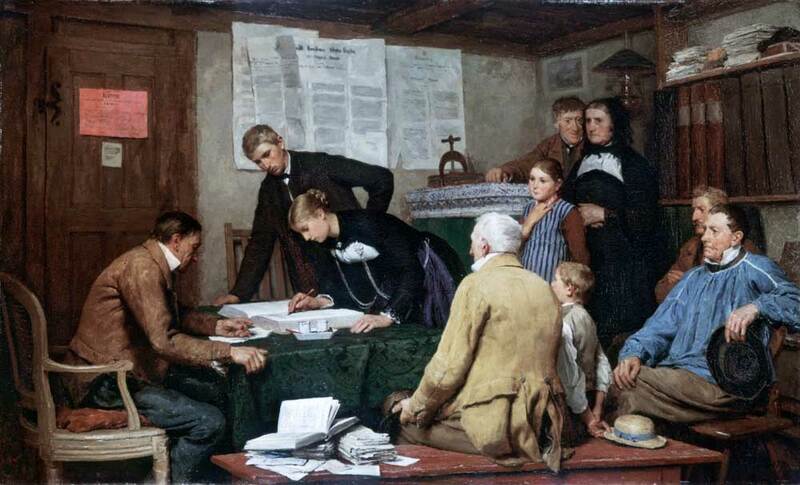 Approximately 10 years after David and Eliza married, they made the move to Washington County, Iowa where they would settle for the remainder of their lives. David and Eliza Wycoff Donaldson both died in Washington County, Iowa. David on 11 September 1909 and Eliza on 24 January 1924. 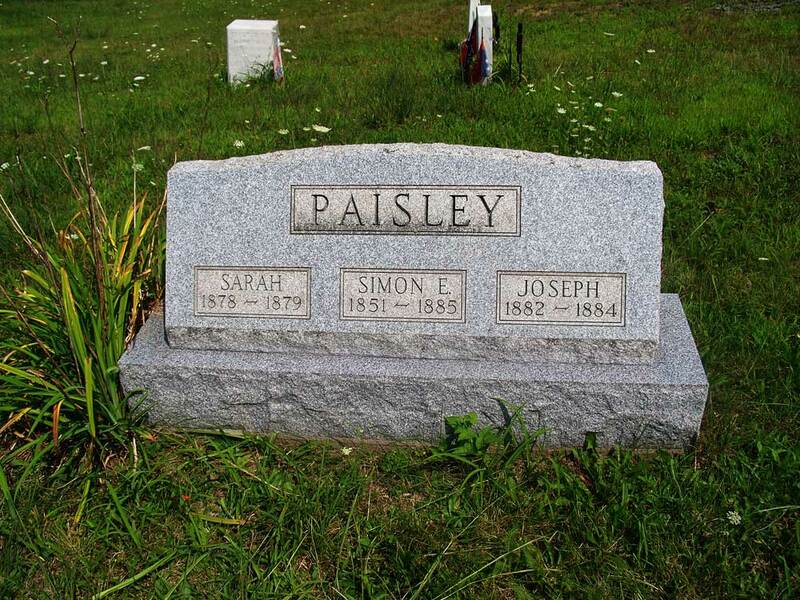 They are both buried in Woodlawn Cemetery in Washington County. The particulars of Levi Wycuff and Mary Earl have been a bit more difficult to bring to light. My theory for this is that some families were more social than others (throughout history, of course) and that the ones that were more “sociable” would be the very ones that we find out the most information about. 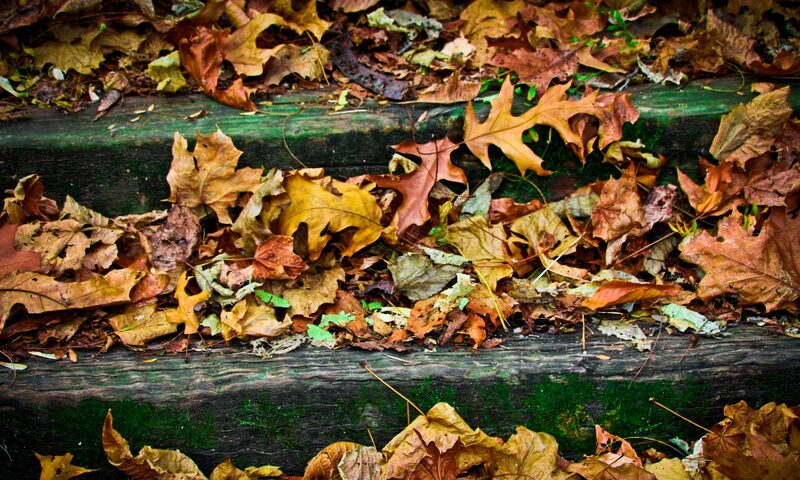 The quiet folks (introverts) with a small circle of friends and family are probably the ones that have just faded away into history. Levi and Mary were married in a civil ceremony by a Justice of the Peace in Fox Township, Carroll County, Ohio, B. Boice (Boyce.) In the United States, there is no distinction made between church marriages and civil ceremonies. Both religious and civil forms of marriage carry equal weight according to the law. Levi was born 22 November 1825 in Jefferson County, Ohio, one of the 12 children that were born to Cornelius and Leah. 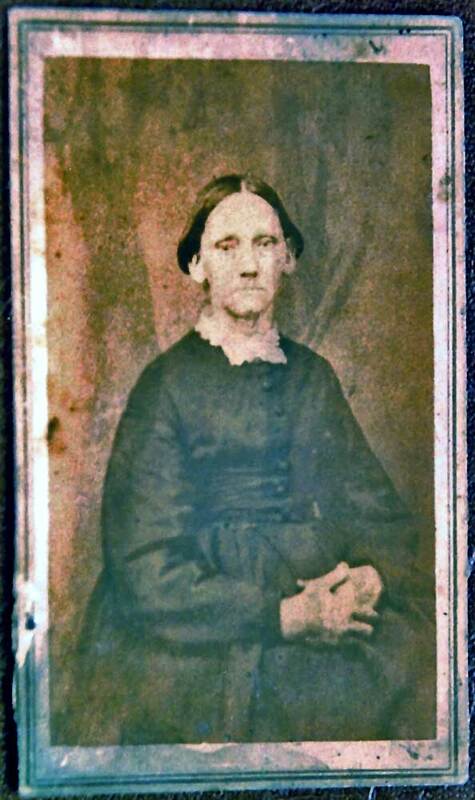 Mary was born 22 December 1825 in Carroll County, Ohio, the daughter of William Earl and Catherine Withrow. Jane “Jennie”, born 29 March 1848, married Simon E. Paisley [*my line] and Henry C. Fried (Freed). Leah Catherine, born 29 October 1849, married William M. Beadnell. James Pierce, born 29 April 1852, married Minnie E. Harmon. William “Henry”, born 4 June 1856, married Janet “Jane” Brown. Samuel “David”, born 20 December 1858, married Bridget Hanley. Cornelius Atwood, born 9 June 1861, never married, died young. Thomas Ellsworth, born 8 March 1864, married Thaisa Hess. 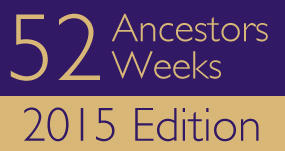 In 1850, we find the couple living in Washington Township in Carroll County, Ohio with their two young daughters. Levi’s occupation is listed as being a farmer. I have yet to find Levi and Mary in the 1860 census even though I am like 99.8% sure that they should be in Carroll County, Ohio. 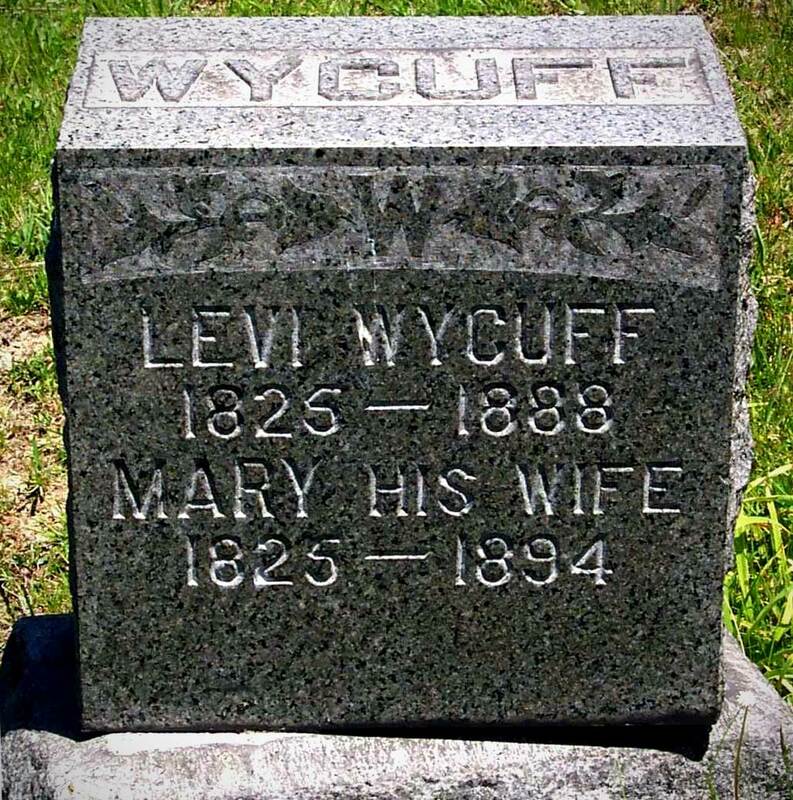 I can’t even imagine why I can’t find them even using “creative” spellings of Wyckoff (or as Levi’s family writes it, “Wycuff”.) Even after attempting to go through the county page by page and line by line, I am coming up empty. All of their children from Jennie through Thomas have claimed on various documents that they were born in Carroll County, Ohio and the births of those children would cover from 1848 through 1864. The next thing that I did was to look up the historical population for Carroll County. From 1840 to 1850, the county saw a decrease in population of -2.3%. From 1850 to 1860, the population decreased by another -11.00%. And from 1860 to 1870, the population decreased by another -7.9%. 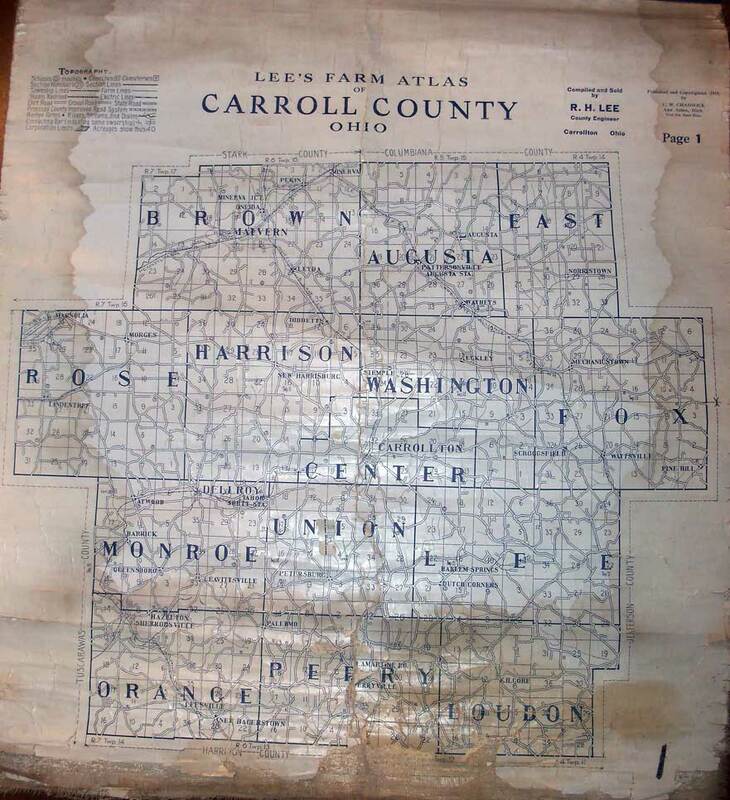 Carroll County was (and still very much is) a rural farming community. 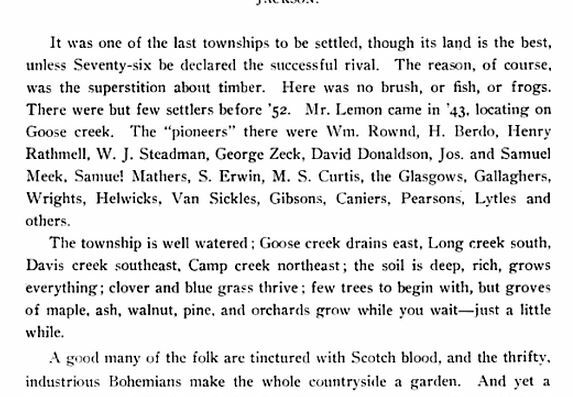 Were people moving west as territories opened up for homesteading? Or were they just giving up farming and going to work in the coal mines? 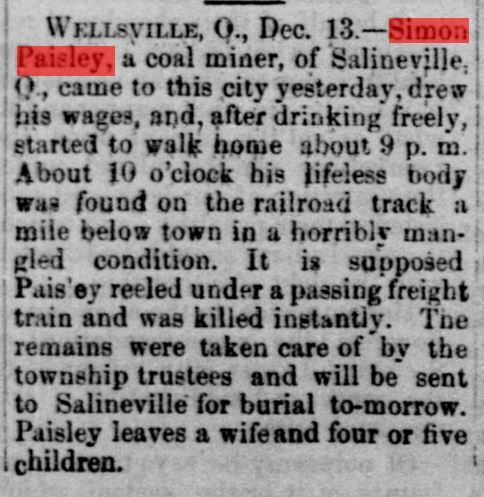 In Levi’s case, it appears that he gave up farming to move to the Salineville area to work in the coal mines, because that’s where we find him and his family in the 1870 and 1880 censuses. Levi died 22 June 1888 and Mary followed him on 25 November 1894. 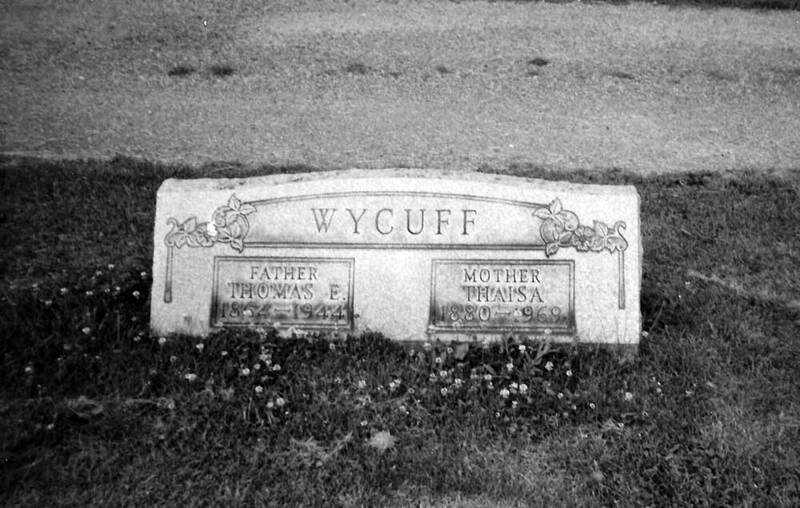 They are both buried in West Grove Cemetery in Jefferson County, Ohio. I’m not supposing that I’ll ever know, but it is something to think about while trying to imagine the lives of our ancestors. The optional theme for week 23 was “Wedding”. History of Washington County, Iowa: From the First White …, Volume 1; By Howard A. Burrell. The History of Washington County, Iowa: Its Cities, Towns, and C., a Biographical Directory of Its Citizens …. January 1, 1880, Union Historical Company. History of Carroll and Harrison Counties, Ohio, Volume 2 By Harvey J. Eckley, William Thomas Perry.